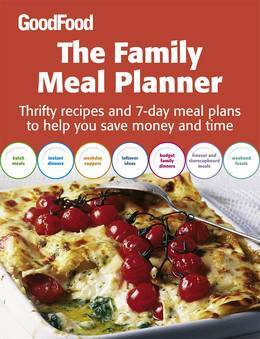 The Good Food Family Meal Planner will help you to save time and money and reduce waste - three of our biggest and most timely concerns. Most cookbooks are arranged around type of dish or ingredient, but this book is structured around 5 types of meal which will give you 7 days' worth of dishes. The first chapter covers batch meals, which will provide you with enough food for another day. Chapter 2 is full of speedy weekday supper recipes - quick-and-easy meals that can be made in under 20 minutes, but also include a significant leftover ingredient that will form the basis of the next day's meal. 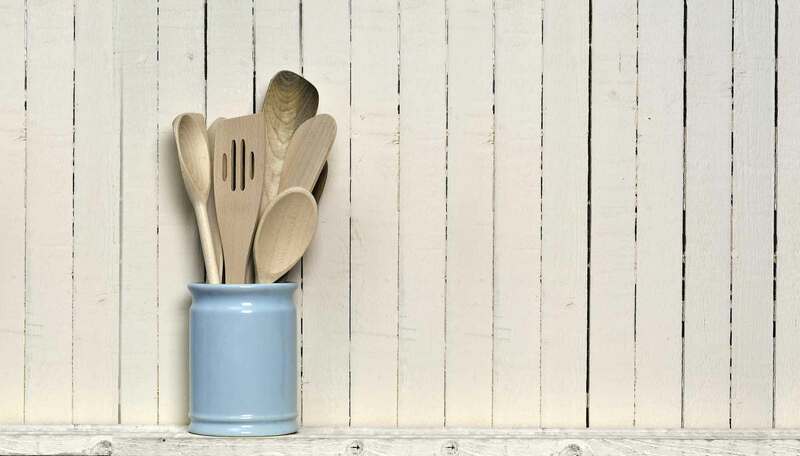 Budget suppers use a smaller number of ingredients, while storecupboard and freezer meals are based on ingredients that you should have handy - meals you can create on short notice. Weekend feasts are more leisurely recipes, including ideas for entertaining, while the final chapter will offer over 25 seven-day meal plans based on the recipes in this book. And even if you don't follow a meal planner in its entirety, you can choose which meal is most appropriate for your needs. Also included within each chapter are handy features on freezing and defrosting, creating a storecupboard of essential ingredients, making the most of seasonal flavours and recipes for breads, stocks and sauces. This is the cookbook that every family needs, one that you will turn to week after week.